When will be Top Gear next episode air date? Is Top Gear renewed or cancelled? Where to countdown Top Gear air dates? Is Top Gear worth watching? Matt LeBlanc and Chris Harris take a trip across Sri Lanka in tuk-tuks. Professor Green is this week's Star in a Reasonably Fast Car, and a pair of saloons are put to the test. Matt LeBlanc and Chris Harris are both tasked with reviewing the new Bentley Continental GT, while Rory Reid tests the new Renault Megane hot hatch. Out on track, Chris attempts to tame the scariest Porsche 911 of all time. Matt LeBlanc, Chris Harris and Rory Reid buy used luxury limousines from Rolls-Royce, Bentley and Mercedes for the price of Britain's cheapest new car, and test them out in a six-hour endurance race at Silverstone. Matt LeBlanc samples the new Aston Martin V8 Vantage on track, while Rory Reid tests the self-proclaimed ‘best car in the world', the Rolls-Royce Phantom. Chris Harris explains why a Ford Fiesta is better than a Lamborghini. Top Gear next episode air date provides TVMaze for you. 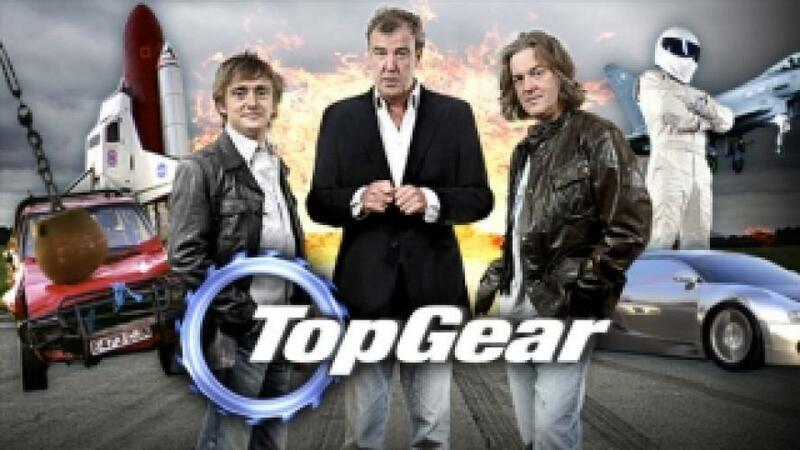 EpisoDate.com is your TV show guide to Countdown Top Gear Episode Air Dates and to stay in touch with Top Gear next episode Air Date and your others favorite TV Shows. Add the shows you like to a "Watchlist" and let the site take it from there.